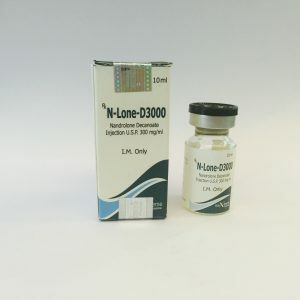 Like all testosterone esters cypionate provides a significant increase in muscle mass and an increase in power results Since Testosterone is prone to aromatization, the increase in muscle mass in part (about 30%) is due to fluid retention in the body, which disappears after the completion of steroids and the effect of pullback is observed. Also, by stimulating the production of red blood cells, the power endurance of an athlete using cypionate increases effects from using cypionate identical effects from the use of other testosterone esters Similarly, to eliminate most of the side effects associated with the action of estrogen, testi Olza antiesrogeny usually aromatase blockers. 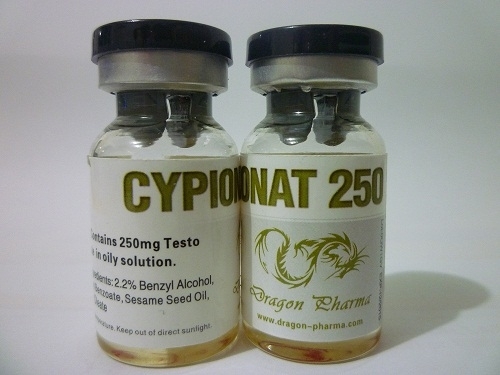 Testosterone cypionate provides not just massonabor, and a set of high quality muscle mass. The optimal frequency of injections is once a week. 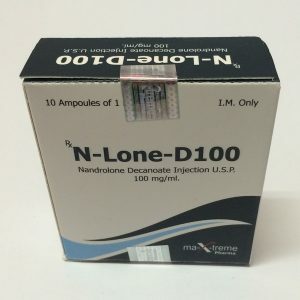 Given the long period of the steroid, it is possible to perform injections and less often, but at the same time the concentration of the hormone will not be at a constant (optimally high) level. 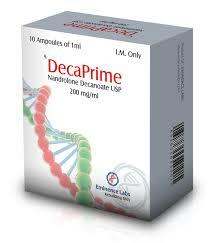 For those who are interested in recruiting muscle mass, the weekly dosage ranges from 250 to 500 milligrams. 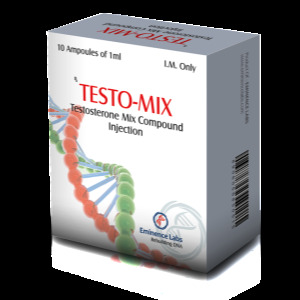 Solo testosterone cypionate gives excellent results, and beginners do not need to include anything else. 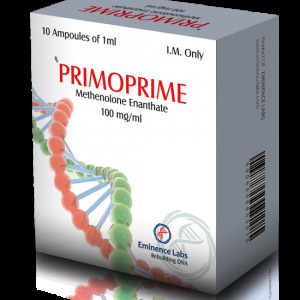 With an increase in dosages above 800 milligrams, the anabolic effect does not increase, which can not be said about the likelihood and severity of adverse reactions.